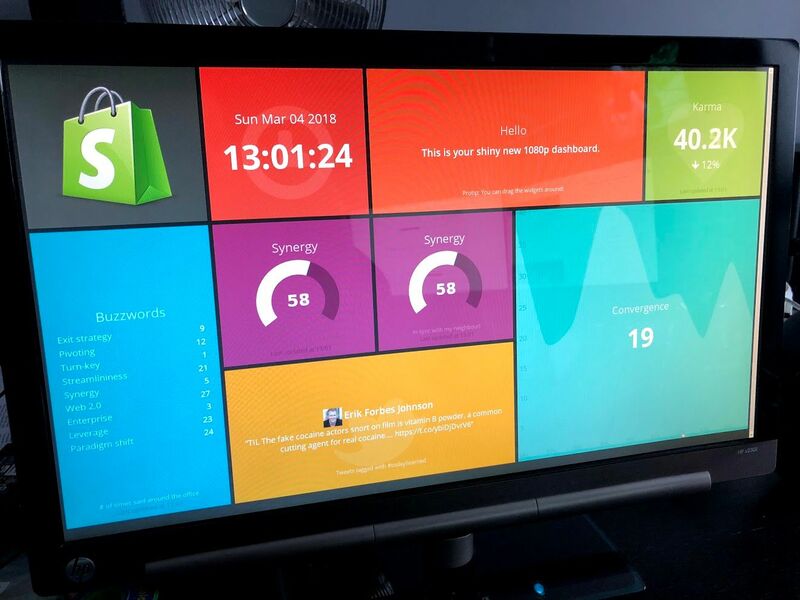 At The Floow we have a number of screens around the office used for monitoring. 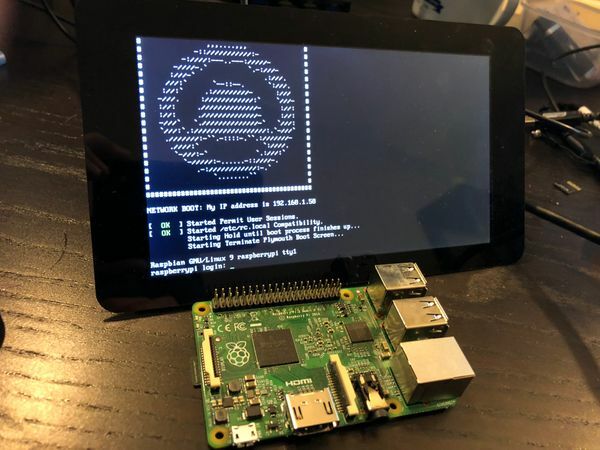 To keep the costs down, solution versatile and setup simple the plan was always to use a Raspberry Pi per screen to display data in a browser (Kiosk Mode). To manage configuration and updates without having to switch lots of SD cards every time a change needs to be made the plan is to combine this approach (probably the "Lite" version) with Network Booting. 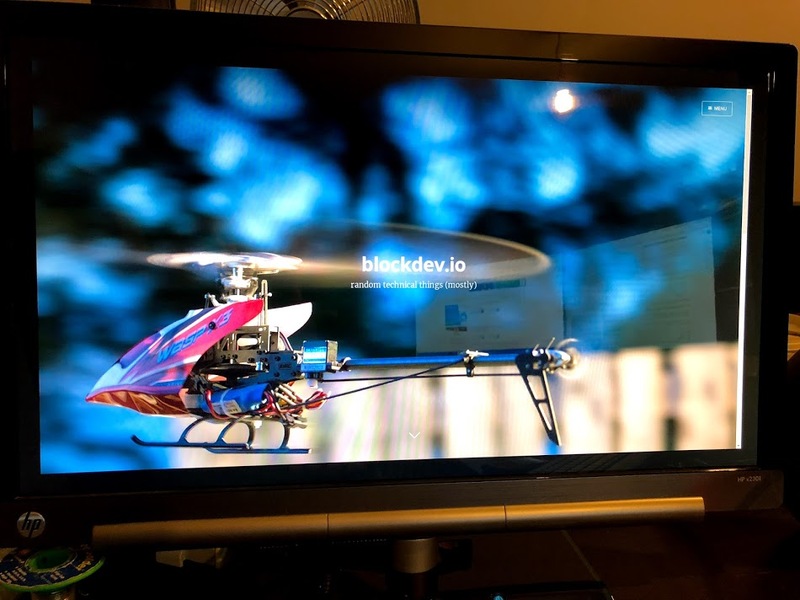 Since we first did this the process has become more simple, this guide is based on the following GitHub Article: https://github.com/elalemanyo/raspberry-pi-kiosk-screen. There are a number of versions outlined below which are progressively more space efficient. 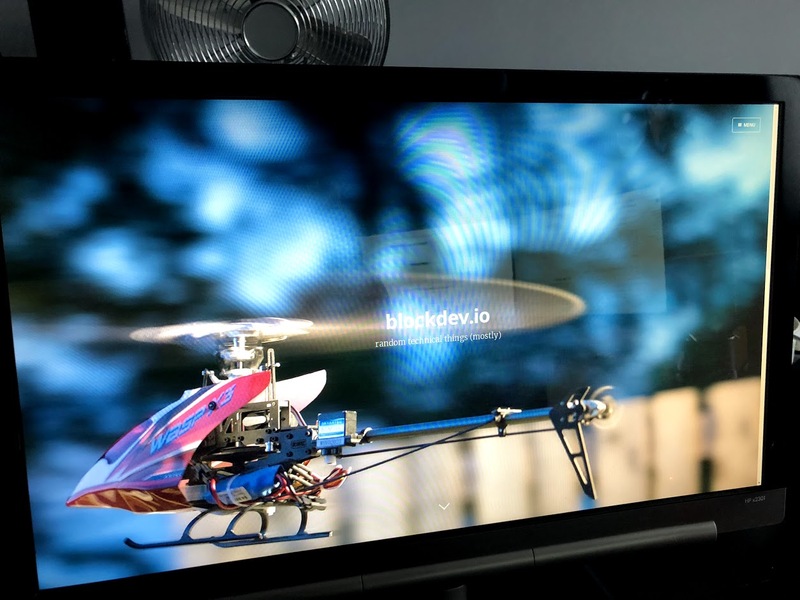 This approach starts with the full Raspbian install, which looks more polished out of the box but comes with a lot of stuff that is not needed, its quick and easy to work back from this working GUI install to get a Kiosk mode. It also supports the Rasbperry Pi Touch Screen 'out of the box'. The image ended up at around 3GB. Download the Raspbian (non-Lite) from here. 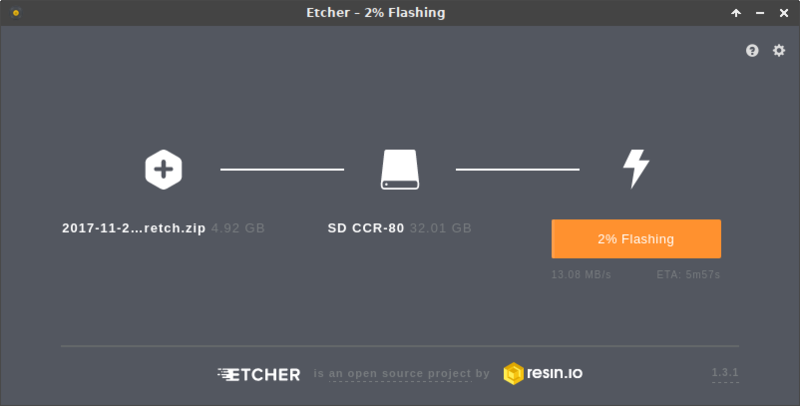 Flash to a Micro SD card, the easiest way is to use Etcher (it will even take a zip and use that, and verify the content after). 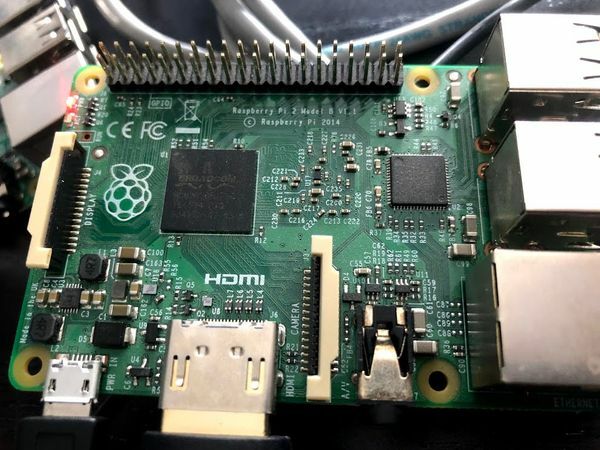 Ensure you can control the Pi, either using a Keyboard, (Mouse) and Display, or using sudo raspi-config to enable SSH. Select Option 3 (Boot Options). Select B2 (Wait for Network at Boot). The non-lite version of Raspbian comes with quite a few things that are not needed for a Kiosk-style display which bloat the install. We need chromium-browser as well as unclutter (to hide the cursor). The first 3 lines prevent screen blanking - for one project I am using a touch screen so these could be removed to preserve life and make it wake on touch. The sed line ensures chromium thinks it shut down cleaning, even if it didn't to prevent tab restore warnings. The guide on GitHub includes the following at the start of the file, but if you omit them then it will skip loading the full desktop environment. Reboot and it is done! 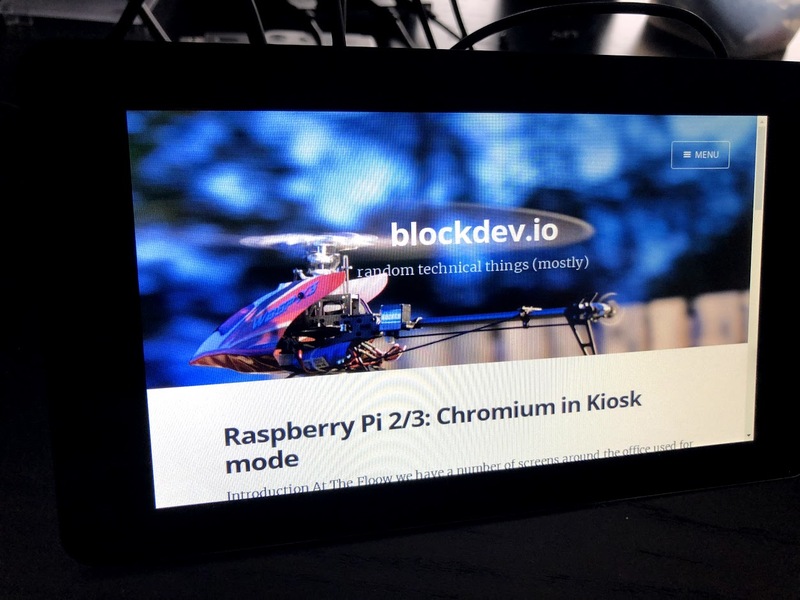 This approach starts from the slimmed down Raspbian Lite image and adds the required dependencies to get a basic Chromium-based Kiosk working. After installing LXDE it does support the touchscreen too. The image comes in at around 2Gb. Download the Raspbian Lite from here. We need chromium-browser as well as unclutter (to hide the cursor) and lxde and its dependencies as a desktop environment. 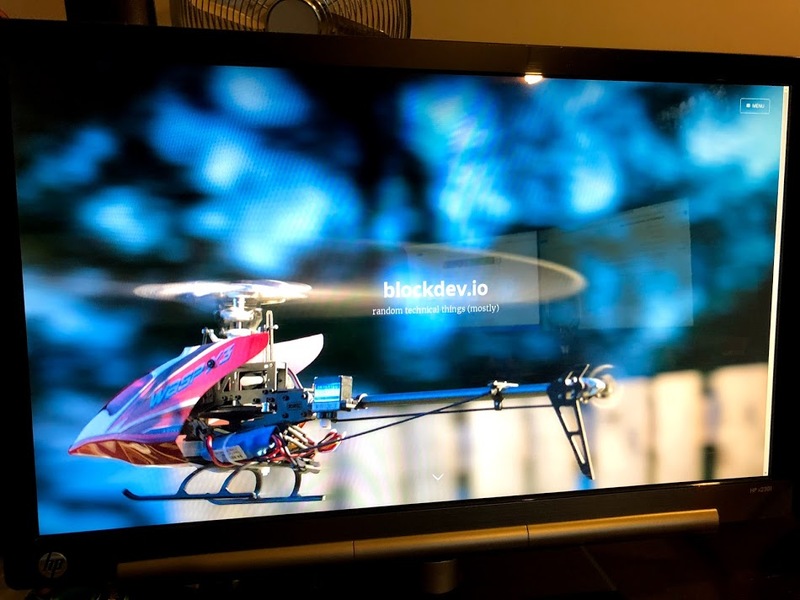 This approach starts from the slimmed down Raspbian Lite image too and adds the required dependencies to get a basic Chromium-based Kiosk working. The image comes in at around 1.8Gb. The touchscreen also works. We need chromium-browser as well as unclutter (to hide the cursor) and lightdm and its dependencies as a display manager. In some cases the image may not fill the screen. 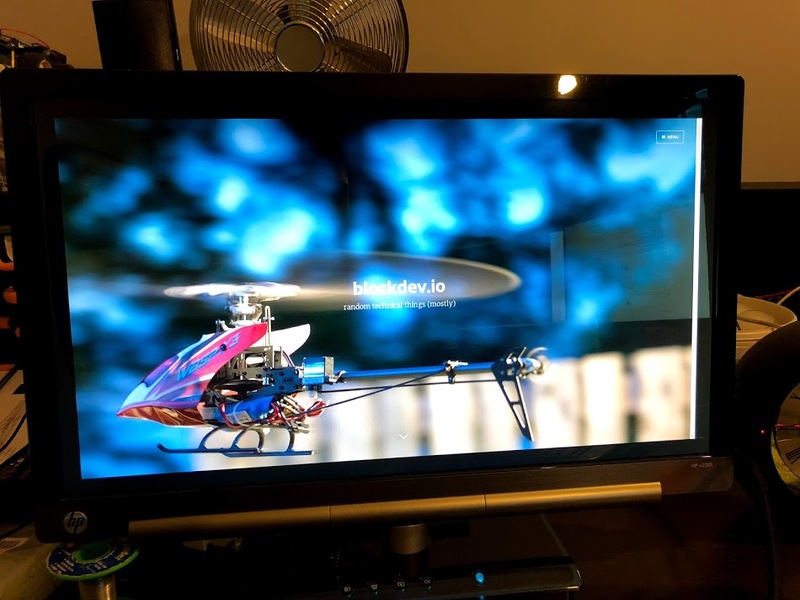 The overscan setting below can help, as well as forcing certain HDMI modes as document [here](From https://www.raspberrypi.org/documentation/configuration/config-txt/README.md) and here. 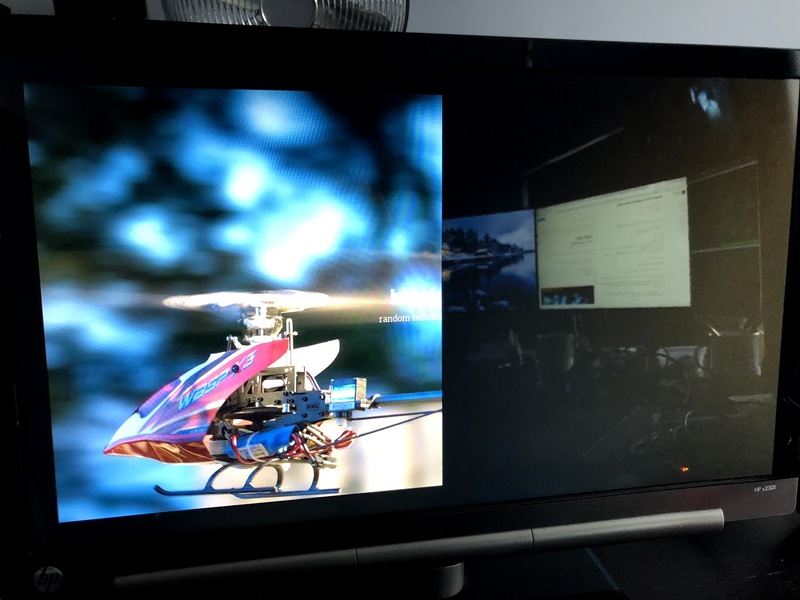 is 1080p@60Hz when hdmi_group=1 (CEA). The difference may be subtle here. This may be useful when rendering more visually-intensive pages. 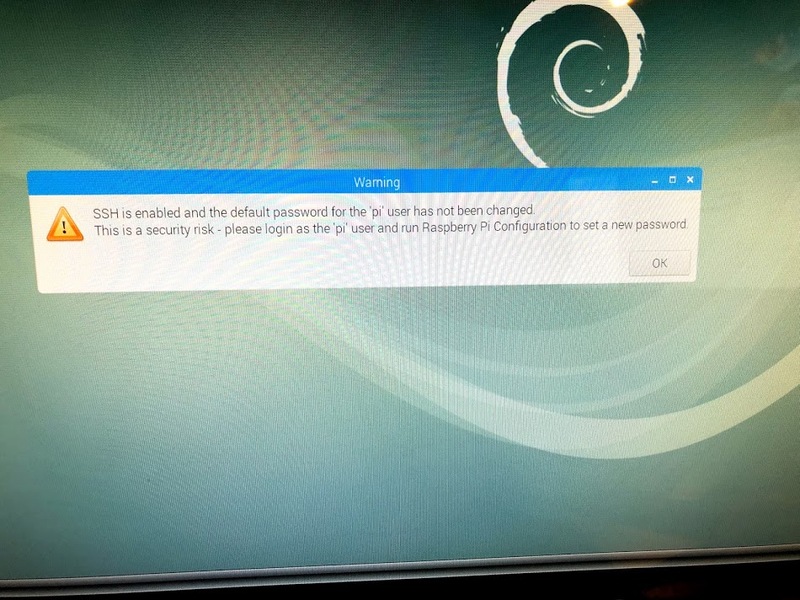 Auto-login to the GUI works regardless of the pi user's password. It is worth changing this for security, potentially creating a management user which requires a password to sudo and ensuring SSH access is only allowed via public key. These could be used in a cron or code to control blanking / power saving. Chrome has become more memory intensive over the years, and while we have not yet checked exactly what is going on, setting up a nightly restart cron may be wise to keep everything fresh. Alternatively the GitHub page linked in the Intro offers other browser solutions which may be more lightweight. Having tried Chrome, Firefox, etc, I have found Midori to work quite well, it is lighter than Chrome/Choromium but apparently based on WebKit. Using the rsync steps at the end of the Network Boot guide it is possibly to take this setup, clone it and PXE Boot Pi 3s.